Professional video hosting with analytics and video marketing tools. The landing page builder for marketers. Easily build, publish and A/B test landing pages just like this one. Get found by more prospects, and convert them into leads and customers with HubSpot's all-in-one marketing software to optimize your website. Moz provides inbound marketing software, educational resources, and a vibrant online marketing community. AWeber helps businesses increase sales and profits through its web-based email marketing tools. KISSmetrics gives you the insights you need to optimize your marketing. Find bottlenecks, optimize conversions, and find more customers. Social media management tool to manage social networks, schedule messages, engage your audiences, and measure ROI. WordStream provides paid search marketing software, managed PPC services, and expert marketing advice to make online advertising easy. Optimizely is one optimization platform for websites and mobile apps. Please note: All offers are limited to new customers for each tool for the plans indicated, and are subject to change at any time. Check out each company’s specific offer for details. Special shout out to Wistia for the awesome video! 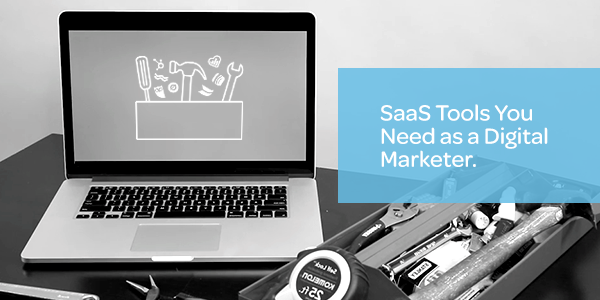 Introducing hookups on 12 hand-selected SaaS marketing tools that you can use together to create, deliver and optimize high-converting marketing campaigns. CrazyEgg is must-have software if you're serious about conversion. Harness heatmaps and visitor intelligence, without the high costs. Media monitoring tool, Mention allows you to listen, join, share & analyze the conversations that matter most to your brand, available on desktop, web & mobile. Analytics tell you what users do. UserTesting tells you why. Get videos of real people using your site/app and improve your conversion rate.